The transfer to secondary school admission round opened on 11 September 2018 and closed on 31 October 2018. 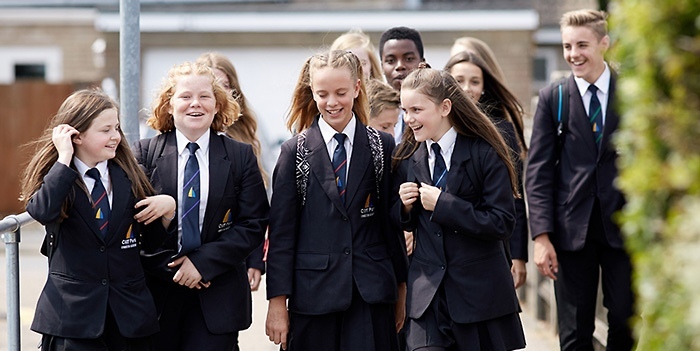 The secondary transfer round for September 2019 is for places in year 7 and is for children in their last year at a primary or junior school. These pupils are deemed “due to transfer” which is a term used in admissions rules. All offers of secondary places will be made through the LA. The academy will not contact parents about the outcome of their application until the offer from the local authority has been received. All offers will be made on the secondary national offer day (1st March 2019 or the next working day).